In recent years, researchers have combined microwave radiation heating technology with vacuum freeze-drying technology, that is, using microwaves as a heat transfer path to radiate the dried material that has been frozen. The main principle of this microwave vacuum freeze-drying technique is to convert electromagnetic energy into heat so that the moisture in the material can be sublimated. Using microwave freeze-drying technology, we have developed a processing machine and a processing technology to increase the drying rate by 4 to 20 times, and thoroughly remove the moisture in the food while effectively maintaining the quality of the food. Microwave vacuum freeze-drying technology is used to shorten the drying time of 13mm thick steaks from 11~13 hours using conduction heating to only 4~6 hours, which proves that microwave vacuum freeze-drying technology can greatly improve the drying rate. .
Spray vacuum freeze-drying technology combines spray drying technology with vacuum freeze-drying technology and is mainly used in the manufacture of powdered foods or drugs. European patents have taken the lead in using the extremely low temperature of liquid nitrogen to rapidly form ice particles or ice powder into the liquid nitrogen to be dried, and then use vacuum freezing technology to complete the drying. Spray vacuum freeze drying technology has a significant effect in shortening the freeze-drying duration. In order to reduce energy consumption and improve product quality, the use of combined drying technology to dry food materials has become the direction that more and more researchers are looking for. Therefore, the combination of traditional hot air drying technology and vacuum freeze drying technology came into being. 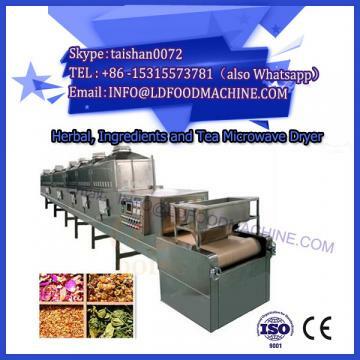 Vacuum drying combined with microwave drying is a vacuum microwave drying technology. Its most significant advantage is the greatly increased rate of dry food raw materials. However, under the conditions of high-speed drying, food raw materials such as fruits and vegetables will undergo obvious deformation, which will seriously affect the final appearance and quality of the product. 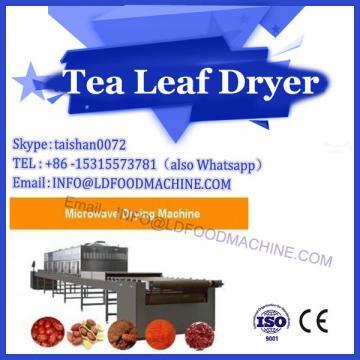 Therefore, in order to make up for this deficiency and achieve the goal of high quality and low energy consumption, the researchers finally combined freeze-drying technology with vacuum microwave drying technology. Freeze-drying technology has attracted widespread attention among researchers, first because freeze-dried foods can maximize the nutrient content of food raw materials while maintaining low moisture content. 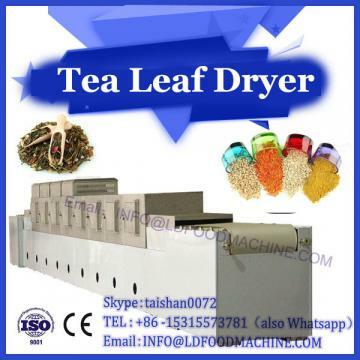 However, in the actual food production and processing process, how to maintain quality, reduce energy consumption and production cost is the key development direction and trend of researchers in the field of food freeze-drying technology. Researchers can further improve product quality and reduce energy consumption by improving the processing technology and using dry combination technology. China needs the support of high-tech processing means in the export of agricultural products and the development of the food industry. Food quality and market prospects will vary depending on the means of production and processing, thus placing higher demands and standards on food processing. The backwardness of domestic freeze-drying equipment is a major problem that restricts the development of China's freeze-dried food processing industry. Therefore, relevant enterprise manufacturers should be prepared as early as possible to make precautions. Only by continuously improving the relevant industrial technology can China's food exports be better integrated into the international market and actively participate in international competition.